Crime in the Caribbean will be addressed. 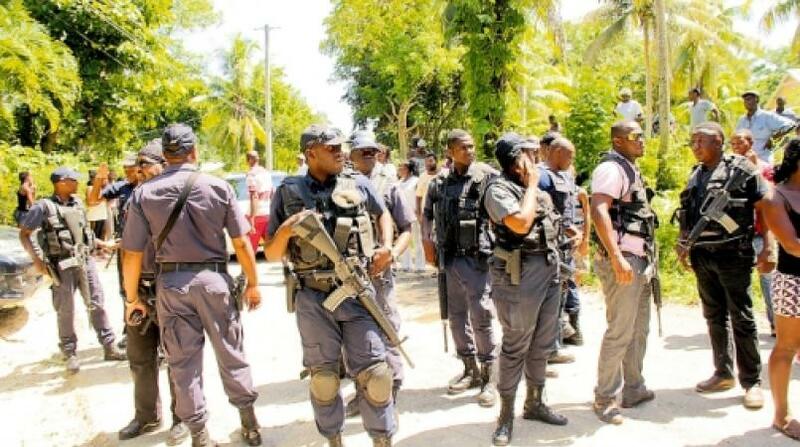 That assurance came from Prime Minister Freundel Stuart, as he insisted that CARICOM leaders intend, “to get to the bottom of some of the issues that are spawning the level of violence that we are seeing across the Caribbean today”. 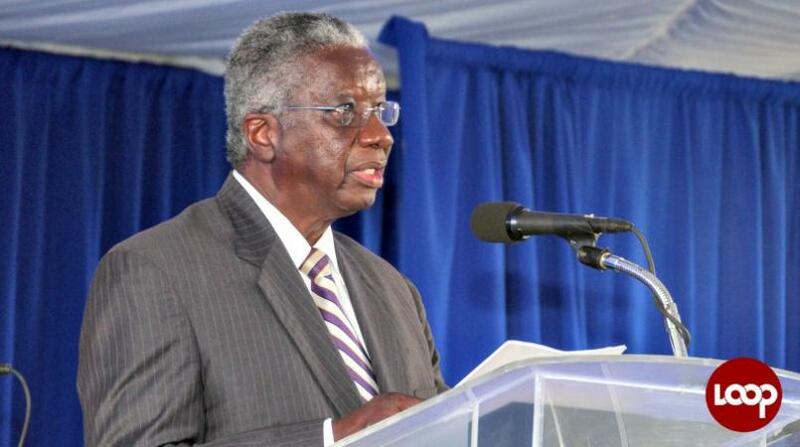 His comments came as he spoke to the Barbados Government Information Service prior to the start of this week’s Twenty-Ninth Inter-sessional Meeting of the Conference of Heads of Government of the Caribbean Community which opened in Port-au-Prince on Sunday. 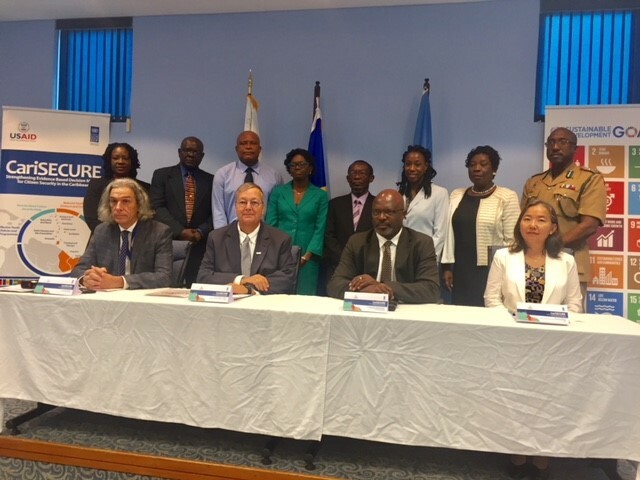 Stuart explained that the Caribbean had been witnessing a gradual and, at times, rapid deterioration in the state of the societies as a result of crime and violence, and he promised that the issue will take centre-stage at the summit. "At the regional level, crime and violence has become a serious issue for us. It’s actually threatening the stability of our societies and, therefore, not without significance, the distinguished Prime Minister of Jamaica requested at the last Heads of Government meeting in Grenada, that rather than just discussing the issue of regional security that we should also discuss the issue of crime and violence, since that was a pressing issue for him in Jamaica from day- to- day. Prime Minister Stuart remained optimistic that regional leaders would come to a consensus on adopting measures “to counteract these tendencies and to create a more peaceful civilisation for our people”. 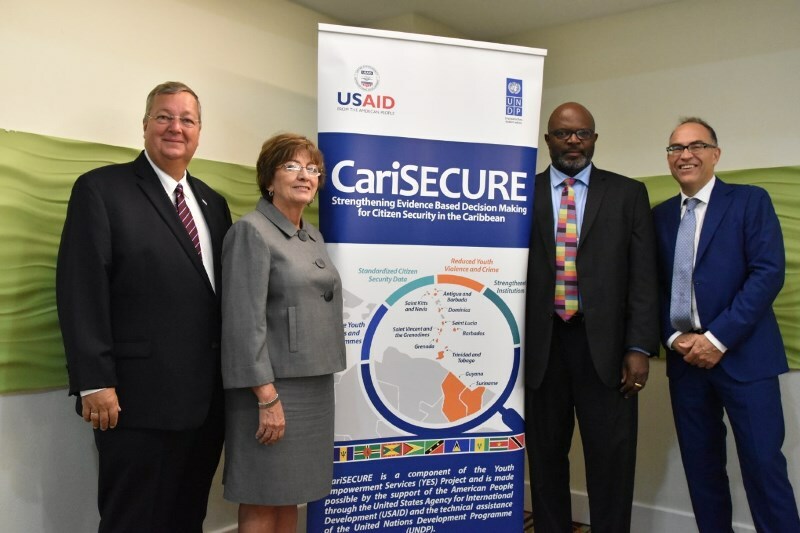 The CARICOM Conference officially opened with a reception on Sunday evening, at the Karibe Hotel hosted by the Chairman of the Conference and President of Haiti Jovenel Moise and First Lady, Martin Moise. The formal business session starts today at the Marriott hotel.